22ND ANNUAL ASTAPRAHAR (24 HOUR KIRTAN)! ~ The Toronto Hare Krishna Temple! 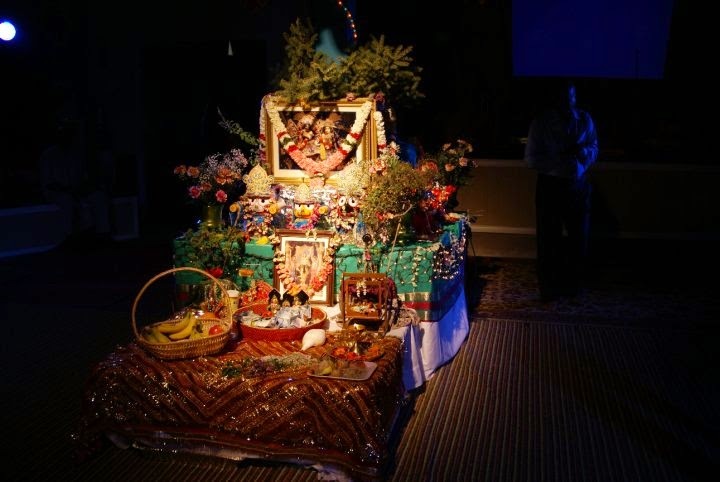 22ND ANNUAL ASTAPRAHAR (24 HOUR KIRTAN)!